Kuro is well-known for being a crybaby. He has shown his tears on both the stage and during his streams, but he's more known for tearing up off-camera. Fans were often moved by his tears, as it showed Kuro's innocence and honesty. 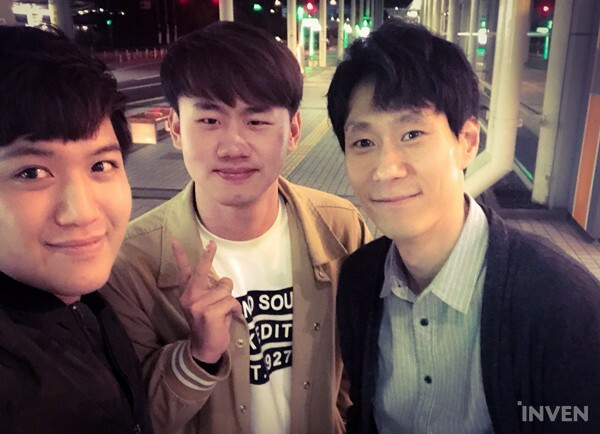 Not long after the Spring Split ended here in Korea, we decided to meet and speak with Kuro. Kuro is known for being honest with himself, but we wanted to see if that honesty could be taken further, and so we decided to approach this interview a bit differently than usual. A bit of alcohol will often turn the most stoic person into an honest and emotional one, so what would it do to someone who is already honest and emotional? 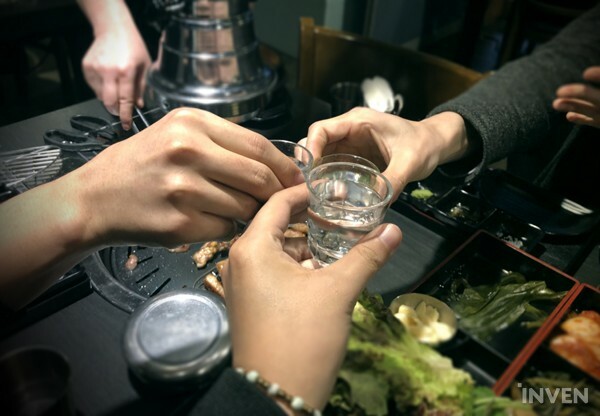 The interview began when Kuro arrived at the Korean barbeque restaurant -- of course, we started off with a couple shots of soju to brighten the mood. I've often run into Kuro at different esports stadiums, but I've never had the chance to drink with him. 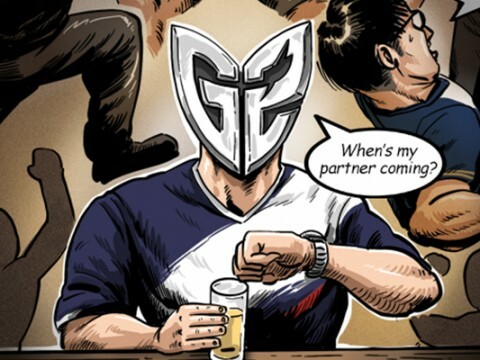 The plan was for two journalists to interview a professional League of Legends player, but after a short period of strong refreshment, our professional titles slipped away and we simply became three drunk men having a conversation. As I mentioned, it was my first time meeting Kuro outside of a stadium, but despite that, he was easy to talk to. And although the restaurant that we booked had an assistant that cooked the meat for us, Kuro insisted on cooking the meat himself. Just like that, the interview progressed with no actual interviewing. In time, however, the two journalists recalled their titles and remembered that they were there for work; as we sat at a post-meal bar, the interview began at last. 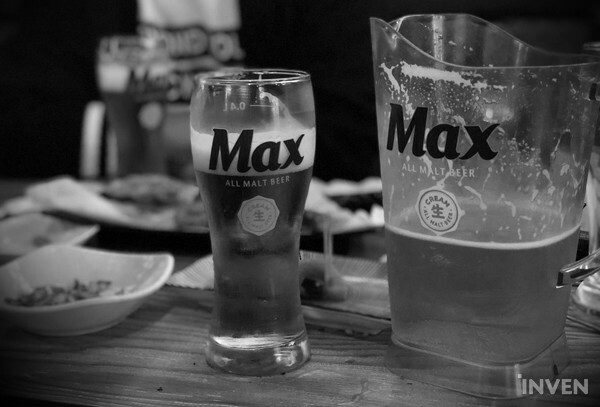 Kuro, who had a low tolerance for alcohol, had ordered an excess of his favorite mix of soju and beer (so-mack) while at the BBQ place, so as we selected our drinks at the bar, he ordered himself a glass of coke. Kuro introduced himself for the interview 2 hours after first meeting us. We all laughed at the irony of it. Nswer: You seem to be running on a very busy schedule. 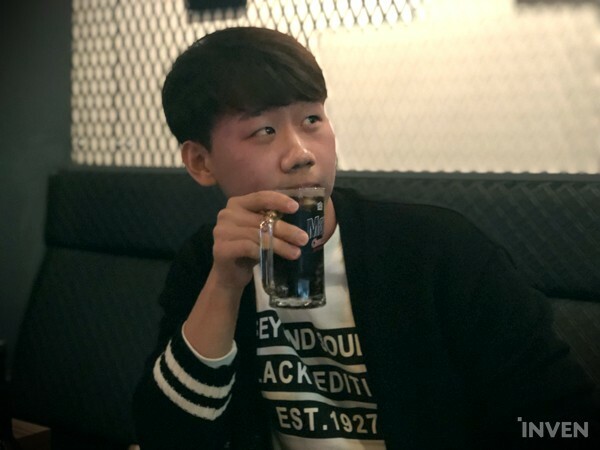 Did you get longer vacations when you were in ROX Tigers? Kuro: It has been a while, so I barely remember, but I do think that I received a relatively long break back at ROX. A 2-week vacation, maybe? But honestly speaking, we (the old ROX) had great results on stage, [so I think it was well-deserved]. But in truth, we didn't have too much time to relax, since, although we caught a break after the Spring split, we had to prepare for Worlds after Summer. Afreeca Freecs is famous for their strict practice schedule, so short vacation days didn't surprise us. 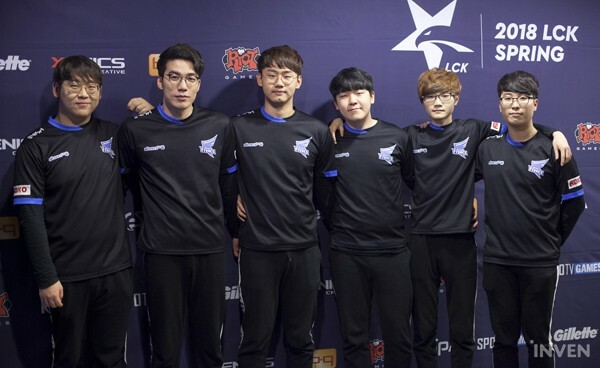 In addition, the fact that they placed 2nd in the LCK may have fired up the coaches to push that extra mile. However, we still think that the break is too short! Especially since we know that players work without breaks during an ongoing split. Also, usually vacations relate to traveling, don't they? Kuro: I haven't traveled alone before... it kind of feels scary. Lasso: Then do you stay home during your vacations? 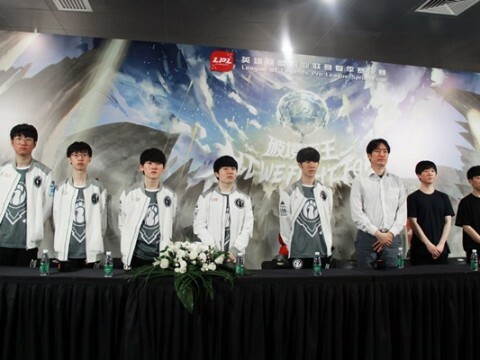 Kuro: I did ask my teammates to go traveling with me, but they didn't seem too happy about the idea. I asked them about traveling to a country nearby like Japan, but they didn't want to. A professional gamer rarely has time to plan a trip like that, and so, Kuro's eyes sparkled at the very thought of it. Feeling pity for the player, instead of talking about traveling to a faraway place, we decided to talk about traveling within Korea. Lasso: Traveling in Korea is also a great way to relieve some tension. Places like Jeju Island and Sokcho for example. Nswer: Then does everyone just spend their vacation at the gaming house? Kuro: TusiN is the only one that goes home. The rest just seem to stay at the gaming house. Nswer: Maybe it's because they receive very short vacations. Kuro: It's actually just enough. Nswer: Oh yeah, I heard that you cried again after the Spring Finals. Kramer's little brother joined us at the feast, and he's very young. After having our picture taken, I turned back and saw TusiN crying -- very loudly. You know how a baby cries, right? "Ee~~ Ee~~Ee." (Laughs) Although it was funny, I started comforting him. But while doing so, I started becoming emotional myself and started crying with him. When I got my emotions back in order, Kramer started crying, too. So in the end, all three of us cried. Lasso: Crying is definitely infectious. I want to hear more of these behind-the-scenes stories relating to the Spring Finals. When Kingzone DragonX dropped from the sky onto the stage, what did you think? Kuro: We didn't hear about this in advance, so we had no idea. I had initially thought that they were going to walk in just like us. But suddenly, they started descending from the sky while posing. To be honest, it was hilarious. All of us were laughing, but the KZ players kept coming down with straight faces... but it did look like they were holding back their laughter. Honestly, I think the Finals could've gone better for us. Placing 2nd is a feat in itself, but when I saw the VOD of the Finals, we didn't make an appearance at all near the end. Although we did our best, we didn't receive any special treatment, despite having placed 2nd. But it did feel good when the fans applauded as we left the stage. 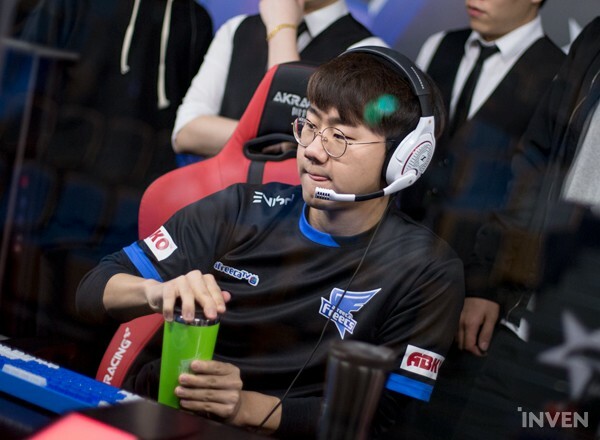 During the Spring Split, Afreeca Freecs developed into a very strong team; this was the first time AFs reached the Finals Since the establishment of the team. It was definitely understandable why the three had cried: Kuro, who is known for crying, and the two botlane players that showed impressive improvement this split. Nswer: Have you cried during an ongoing split before? Kuro: During an ongoing split? They are definitely tiring, but I've never cried during a split. I did get tilted once in a while, but I never cried. Kiin and I let the team know when we feel too tired. In truth, it's just us complaining that we receive too short of a break. But in the end... nothing changed. Lasso: I mean, in truth, coach Choi has always been like that. Ever since his days as a StarCraft player and head coach, he's always been obsessed with practice. And in the end, he's produced great results through his methods. The amateur players in our academy team all think that this is normal. (Laughs) But, it might be good for them in the long run. Say, for example, if we were to switch teams in the future, we'll have an easier time practicing on the new team. Ever since my debut, I've never been in a team more hard-working than Afreeca. When asked if there was a time where Kuro felt exhausted during an ongoing split, Kuro answered that he always had a lot of practice to do. 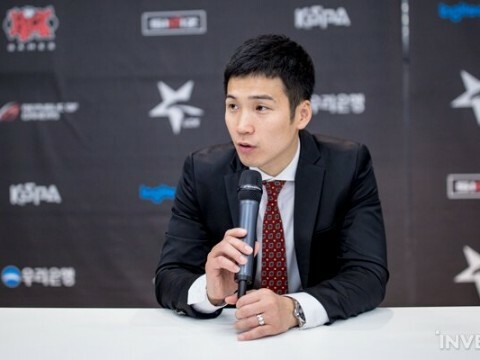 Upon hearing that answer, it naturally reminded us of Kuro when he was a part of ROX Tigers, the team that always had good results while at the same time granting the team a lot more freedom. A team that is stylistically different to the team Kuro is in now. Nswer: I heard that ROX used to have a lot more space in their schedule in the past. Kuro: Maybe it was because the old ROX coach used to be a LoL player himself, but he knew exactly what gave us a hard time. So outside of practice, he gave us a lot of freedom. After playing a scrim match [in a series], we waited for our next opponent to finish feedback. Back then, our team had great scrim results, so we had short feedback sessions. Our opposing teams, on the other hand, had long ones. During that time, since we had nothing to do, we often played other games. (Laughs) Usually, a game that we can finish quickly since we didn't know when the enemy team would finish. After scrims, we were given free time, so it didn't matter even if we went to karaoke or drinking. Our head coach at the time had this mentality: "It's your life, and you're the one that has to live through it. If you perform well, you'll get a lot more freedom. But if you don't, you'll take all the blame." Whenever we lost, we practiced all night, sometimes until morning. But whenever we won, we either slept more or went out to hang out. Nswer: Which style do you prefer? The ROX that practiced extremely hard when necessary to rest when have met the expectations, or the AFs that practices every moment that they get? Speaking of ROX Tigers, we were reminded of the good relationship the players had. That's also probably the reason why the fans still remember the team and say they miss the good old ‘ROX’ days. The former ROX Tigers players were mostly part of the top teams of the 2018 LCK Spring split. 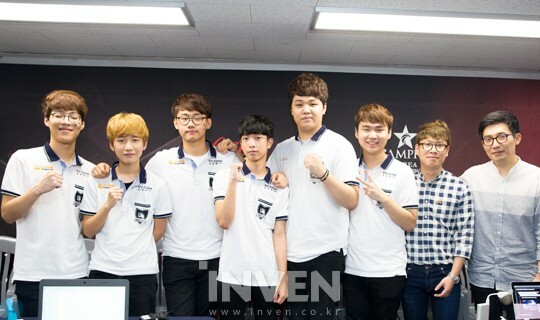 ROX Tigers is for sure a team that will be remembered for a long time. Kuro: We were ranked high. The team chemistry was remarkable. Yes, I’d love to be back with my former teammates, but at the same time, I believe that this thought might have a negative effect on them since they are also currently having a good time. Yes, there were good memories but let’s leave it as it is. Of course, it’d be great to team up again. However, for us, it’s just a ‘good memory’. We don’t actually miss it. Nswer: What if Riot hosts an event match where the former ROX Tigers, SKT T1, Fnatic and TSM team up again and compete? It’d be fun. Kuro: It would be really fun. It should be an event match without any other rewards. Then maybe we’d pick some troll champions, laugh and have fun. But you know, people say to quit while the going is good. I think it was the right time to leave. We’re still good friends. 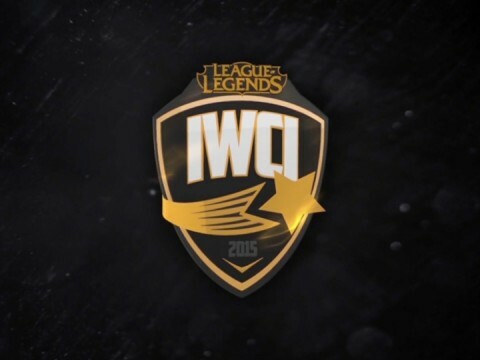 Thinking back on it, we were one of the most actively streaming teams in the LCK. That’s why the team atmosphere was pretty much open to the public. Also, we performed well. We were one of a kind. The fans loved us as well. Frankly speaking, it is almost impossible for us to team up again since our salaries became significantly higher. Nswer: I heard that the players still have a close connection with one another. Didn’t Song “Smeb” Kyung-Ho call you and say “I do not want to see the ‘PrillA’ duo and ‘Peanut’ win the title.”? Kuro: I understand why Kyung-Ho said that because we were the ones who beat KT Rolster and went to the finals. It’s still better to see a team that we’ve lost to claim the title you know. But, Afreeca Freecs lost. I called Kyung-Ho after the match and said: “I’m sorry.” “Nah, It’s fine. You did your best,” he replied. We agreed to go out for a drink someday along with Jong-Ik. 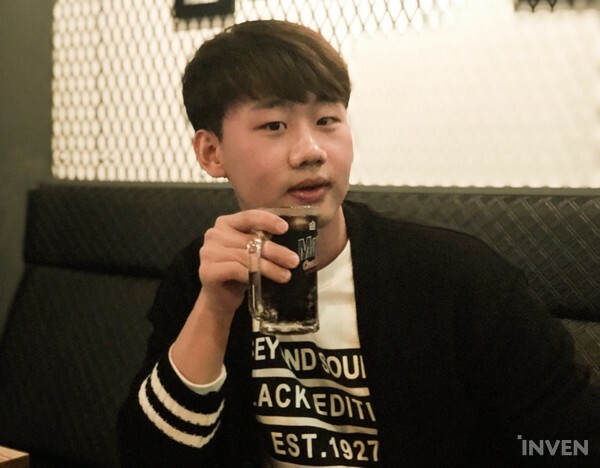 Jong-Ik [TusiN] is a better drinker than Kyung-Ho [Smeb]. Kyung-ho just likes to enjoy the vibe rather than drink. The three of us actually went out to drink a lot. We usually go to a Karaoke where we can enjoy both singing and drinking. One day, Kyung-ho kept on drinking and eventually took off his shirt. Jong-Ik and I were just laughing because we were so embarrassed. Kyung-ho said he doesn’t remember a thing about that day, which was quite surprising. Nswer: After the finals, did you have a chance to meet ‘PrillA’ or ‘Peanut’? Kuro: Since we lost, I really did not want to meet them. They were the ‘champions’. However, Beom-Hyun [GorillA] asked me to hang out. So, I went to their hotel in Busan. I drank with Wang-ho and Beom-Hyun. But Wang-ho was already quite drunk and suddenly took off his shirt. Then he asked, “Hey, don’t I look fit?”. He said that they were working out. Sorry to say this but he looked pretty much the same. Beom-Hyun didn’t take off his shirt. He just asked if he had wider shoulders. I told them to work out more. After the finals, I met with Beom-Hyun to go shopping. I usually don’t spend a lot of money on myself, but when the season is over, I go shopping a lot. Mostly I buy shoes or watches. I bought the shoes and watch that I have on today when I went out with Beom-Hyun. Nswer: Speaking of shopping, I've been looking for some cologne recently. Do you use one? Kuro: I don’t because I’m kind of too lazy to use it. Nswer: Oh, so you don’t use any toners or moisturizers? Do you use an all-in-one skin care product perhaps? Kuro: All-in-one is really comfortable, but I don’t use it. I use what coach ‘Comet’ uses. He recommended some products. He is actually always taking care of his skin. In the dormitory, you can literally see him with a face pack every single day. So I told him that it should be only used once or twice a week. He was like “Oops, didn’t know.”. When coach Comet was an Inven journalist, we used to work in the same department. So once in a while, we meet up for a chat. I then grew curious: what kind of a relationship does Kuro have with Comet? In past conversations, Comet always regarded Kuro as a "player that does his part," and we let Kuro know what Comet thought of him. Kuro: I perform differently on stage compared to practice. I always tell the team that I play better on stage. So when we win, the coach comes inside the booth and says, "You're right, you do perform better on stage!" What's the point of performing well in scrims if you can't do well on stage, right? We're people that earn money by playing the game at a professional level, so it's a lot better to perform better on stage. Lasso: Comet always acts cold, right? (Laughs) He's a -- uhm... tsundere? Kuro: Not really cold... he acts like he's cool. The one thing I was very surprised at was how much of a fashionista he is. Whenever he comes back from a vacation, he brings back a ton of clothes. Not just any clothes either, he buys some of the best-looking clothes. He's also very young, only 2 years older than me. I really like coach Comet. Talking about Comet, a professional gamer that became a journalist, then once again switched to join the esports scene as a coach, I grew curious as to what the future may hold for Kuro, a professional gamer of 6 years. For how much longer does he plan to remain a player? What will he do once he retires? Naturally, the conversation went in that direction. Lasso: It's your 6th year as a professional gamer. How is it? 6 years is not a short amount of time. Kuro: When I used to go to school, 6 years went by really, really slowly. But as a professional gamer, time flew by in an instant. When I was young, elderly people around me always told me that time will fly by, and I now understand what they meant. I honestly feel like I haven't been playing for that long, but I'm 26 years old now... soon, I'll reach an age where I'll need to find a girl to marry. Up until my 3rd year, I was always nervous when playing on stage. I remember back when I was in IM, I even threw up because of the anxiety. But now, I'm not as nervous -- as a matter of fact, I enjoy playing on stage. In a way, I developed a way to control my emotions when I'm up there. Also, in your early-to-mid 20s, you often fool around with your friends, right? But for me, I worked; so I used to be very jealous of my friends. All my friends would gather to hang out... while I work. However, I do appreciate the advantages of having started work so early on in my life. I developed a mindset of working hard in my 20s to enjoy my time in my 30s. Lasso: Once your friends start getting married, it'll once again become difficult to meet up to hang out. You know, because they'll have families to take care of. Kuro: At this point in time though, my friends are extremely jealous of me -- at the fact that I make money by playing games. But as you may already know, making your hobby a job will make the hobby... less fun than before. The only thing that I find fun right now is living with my teammates. When you're constantly doing scrims and [listening to] feedback, you take on a lot of stress in the process. But a lot of people -- not just my friends -- think that we make money while having fun playing games. 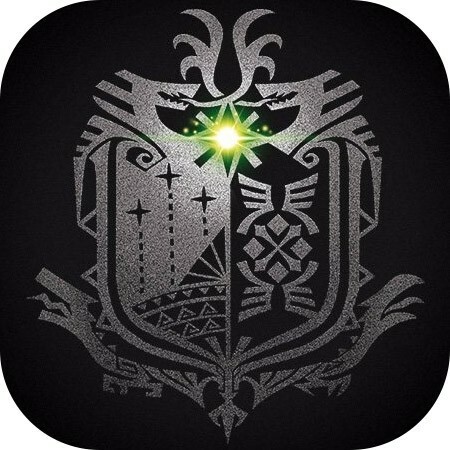 I want my friends to become professional gamers [so that they can see that it's not just fun and games]. It's not an easy job. To be honest, I get angry when they say such things. I have a lot of pride regarding my career, and not just anyone can pull it off. But if I'm somehow asked to start over from the beginning, I think I'd refuse. Usually, a regular person goes to work in the morning and goes home for dinner, right? But a professional gamer's day starts at lunchtime and ends at midnight. Of course, every pro sport is probably difficult. Back then, I wanted to try a normal job. I've also often wondered where I'd be right now if I hadn't become a professional gamer. But now, I don't want to. I just want to save up as much money as possible to open up a shop or become a building owner. Lasso: In the future, if you're really curious, try to become a journalist! You did show interest in becoming one back at the BBQ restaurant. Kuro: When I come back from my military service, I'm willing to try. I'm interested in becoming a journalist, and I'm also interested in joining Riot Games Korea. I want to continue working in this scene. I want to try and become either a coach or caster, too. Nswer: Do you think you'll do well as a coach or head coach when you do become one? 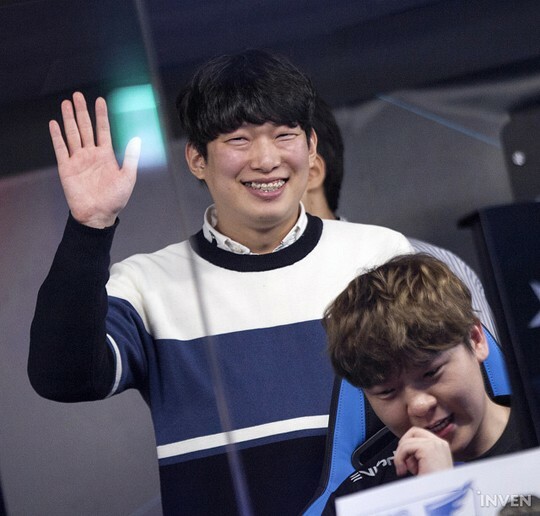 Kuro: My head coach always tells me that I'm more of a head coach type. I'm a guy that comforts others instead of getting angry at them. As a coach, it's inevitable that you have to raise your voice when giving feedback. Also, I want to try commentating, but I'm terrible with my words. A while ago, I was invited to commentate a game for 'Challengers Korea', but if it wasn't for the other two casters that were with me, things would've gone badly. It was really hard. As for GorillA, he's very articulate, so I think he'd make a great commentator. He also told me that he's interested in becoming one in the future. I do still think that it's better to remain as a player for as long as possible. Famous StarCraft players like BoxeR and YellOw told me that. I also found out that I'll be forced to go to the army when I reach 30... I want to remain as a player until then. 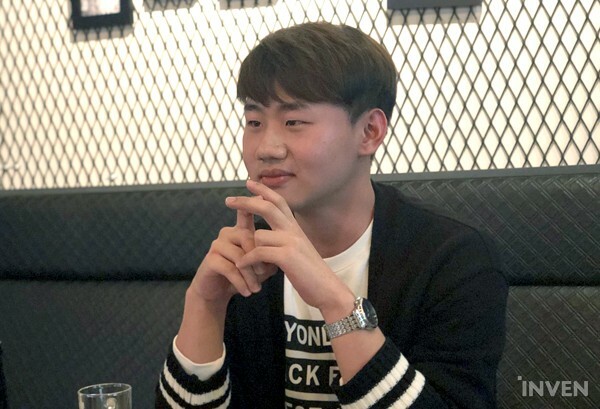 Kuro: After I left ROX Tigers, I always thought about going to a foreign team. It would have been a good experience, but as I thought it through, I doubted I could live there long. Also, if I go abroad, Korean fans might forget about me. Of course, I don’t want to be forgotten. They do so many things for me and I love it. Nswer: Well, the International fans are sometimes crazy, in a good way. Kuro: I’ve been to an overseas tournament and witnessed it myself. The fans shouting “TSM! 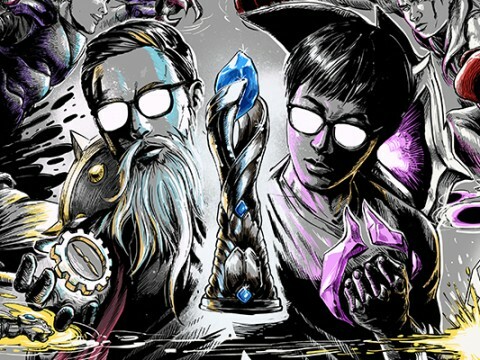 TSM!” was an extraordinary experience. I do want to feel that atmosphere. 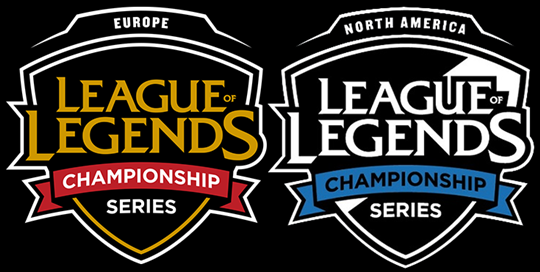 If I can go to a foreign team, I’d choose the NA region. The fact that I can learn English is quite big. I’m also interested in learning English. The match booth is open, which seems interesting as well. Lasso: One day, if you do go to the NA region, I’ll introduce you to a talented English tutor. In the past, we did an interview together. 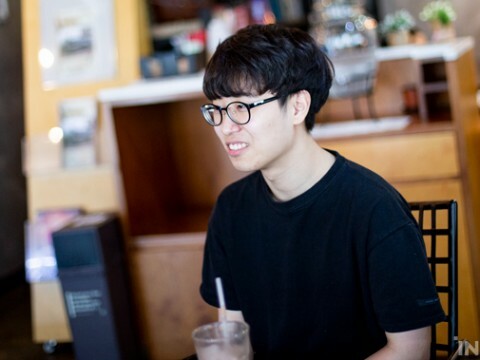 NA LCS players such as Lee “Flame” Ho-jong, Noh “Arrow” Dong-Hyeon, and Kim “Ssumday” Chan-ho said that their English improved a lot. Of course, you’ll have to work hard. During his six-year career, ‘Kuro’ has been in numerous teams. His official debut was in IM (currently King Zone Dragon X). 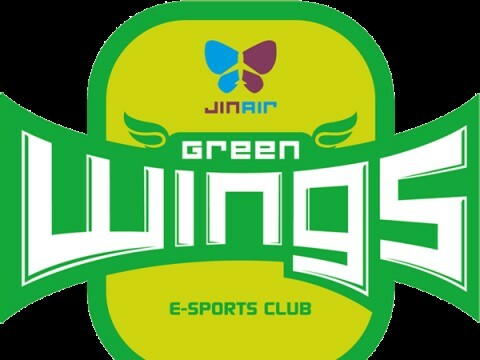 Then, he was off to e-mFire, ROX Tigers; and now he is currently in Afreeca Freecs. This time he has confronted a totally new responsibility: being captain of a team. 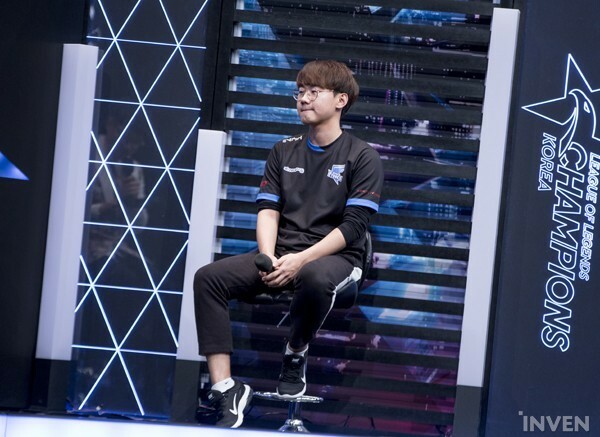 Kuro: As the team captain, people are looking to you to a lot of things and sometimes it was a burden. Well, it's nothing too special. One of the things I do is take care of the team. Nswer: Actually, that is highly important. In esports, managers and coaches cannot interfere during the match; with things such as changing the tactics. That responsibility mostly goes to the captain. 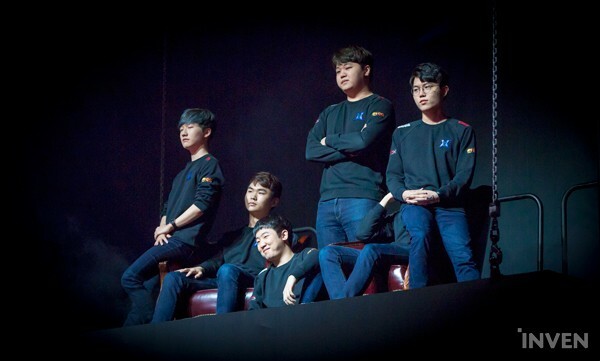 Kuro: I’ve once also received care from my teammates. Now I’m the one who has to take care of others since I’m the oldest player and captain of the team. I usually practice with younger players. Sometimes they have a mental breakdown. That’s where I have to step up. Still, there are times when I also have a breakdown and say things like “Why did you die there?”. I’m a captain but also a human being myself. Sometimes I get frustrated. Nswer: That’s similar to a Korean company. If the CEO comes up and asks “How’s work these days?”, employees usually reply by saying “We’re doing fine.”(laughter) Then how do you usually settle personal struggles? Kuro: I try to hide my struggles. I usually spit it out when I have the chance to drink with my friends. I don’t say it in front of my parents because they might be worried. This time he seemed to be rather serious. Probably because it reminded him of his parents. ‘Kuro’ also shared some of his stress and concerns about living as a pro gamer; and his thoughts about his family. Nswer: Although I try to hide my struggles, my parents usually notice. Isn’t this common for everyone else? Kuro: I agree. If my family is watching me on TV, they sometimes say that I look tired. I usually still say that I’m doing well. I have an older brother and a younger sister. My career worked out pretty well so they do rely on me. My brother relies on me too. He sometimes makes jokes like “You are the head of this household.”(laughter) I have a feeling of responsibility towards my family. My parents sacrificed a lot when I was young. I’ve always wanted return the favor. I give them presents. I’ve set up a store for my mom. I’ve paid off our family debts. Also, I offer them an allowance. Nswer: Living as a pro gamer, it’s hard to spend time with your family. How do you feel about that? Kuro: When I’m on a vacation, I go to the movies with my mom, brother, and sister. My dad doesn’t want to be bothered with going outside, so he stays home. I think I’m like my dad. I really don’t like getting bothered either. I still go together when my mom wants to because I do like going to the movies. I drink with my dad now and then. My mom cooks some food for us. When we drink, my dad always says “Thank you.” But, they’ve raised me. I never thought that it was a waste of time when it comes to my family. Some things are hard to express in words. Especially for dads. That’s why my dad usually becomes talkative after he drinks a bit. My mom loves to talk with me. She really went through a hard time. I’ve seen what she's done for us. The only thing I can do is work even harder. While he was living his own strenuous life as a pro gamer, he never lost his gratitude towards his family. Kuro’s thoughts were truly admirable. He was younger in age, but a much more mature person than I was. We decided to focus on ‘Kuro’ the player. When he was in ROX Tigers, he always made it to the finals. However, after he left, ‘Kuro’ was far from winning the title. 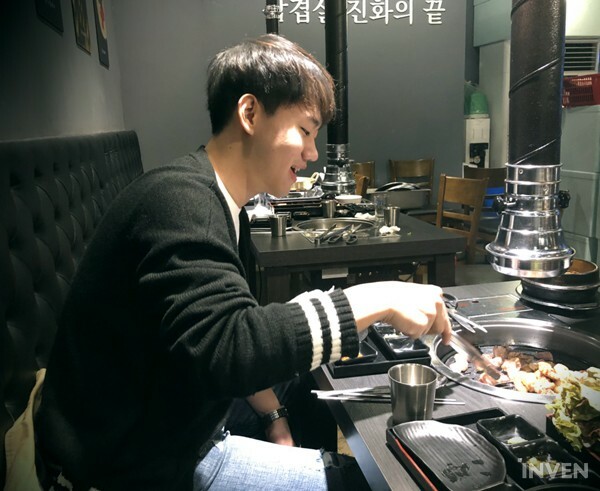 His situation was completely different compared to his former teammates such as Han “Peanut” Wang-ho, “PrillA” Pray-GorillA, and Song “Smeb” Kyung-ho; they’ve claimed at least one trophy already. 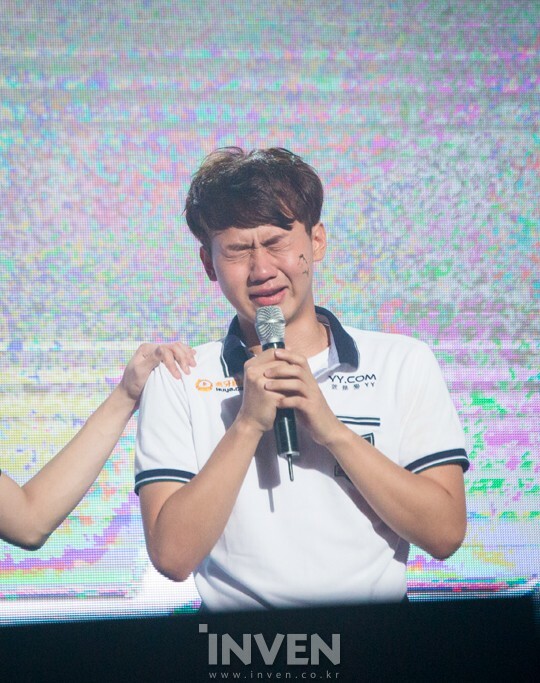 Nswer: It was your first finals after you left ROX Tigers right? Kuro: It has been one and a half years since I’ve made it to the finals. 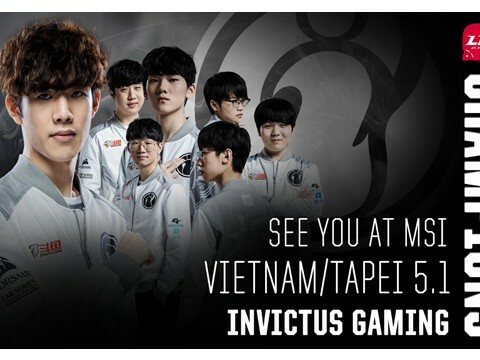 It feels a bit weird because I was always in the finals when I was in ROX Tigers. After I left, my team usually finished 5th on the board so I thought I’d never get the chance to go to the finals again. That’s why this time, I was very emotional. It had been such a long time since I’d been to such a huge stage. It felt so good. 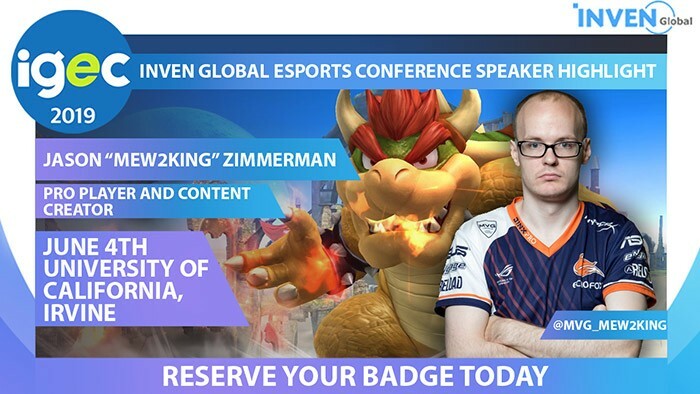 I always want to perform in an ‘overseas’ tournament. Last year, we lost against MVP’s Top Jarvan pick and failed to go to Rift Rivals. This time, we made it. 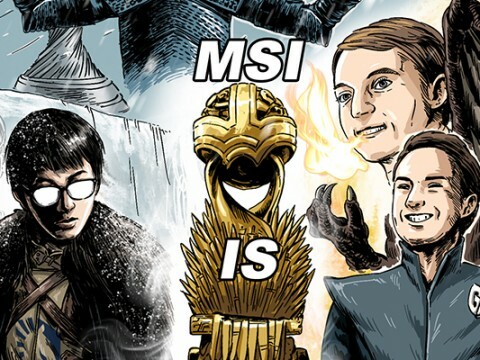 Honestly, I really wanted to win the Spring Split title because this year’s Worlds is held only in Korea; which means that the MSI and the Rift Rivals are the only two tournaments that are held overseas. Still, I’m satisfied by the fact that Afreeca Freecs made it to the finals. It’s a small step forward. We’ve finished second this time, but next time we might win. Oh wait, coach Comet just called me. 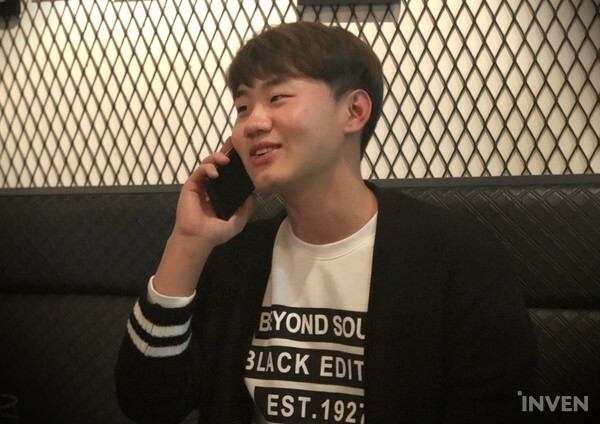 Kuro: Oh wait, GorillA just called too, asking if I'm done with my interview. He says he wants to come but is too busy to make it. Nswer: Let's all meet at a later date then! That was the end of the 2-hour long talk with the sixth-year pro gamer ‘Kuro’. It was nice hearing his honest opinions. I’ve had memorable conversations with a lot of other esports officials and players, but the talk with ‘Kuro’ was a one of a kind experience. 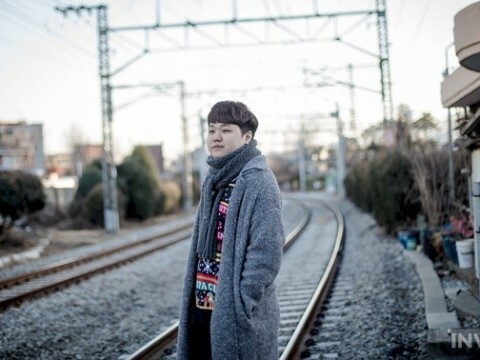 ‘Kuro’ said that he plans to maintain his career until 30. Although it won't be easy, this experience with him convinced us that he has the potential to accomplish that goal. This is why we are still looking forward to Kuro’s next big step towards his dream.